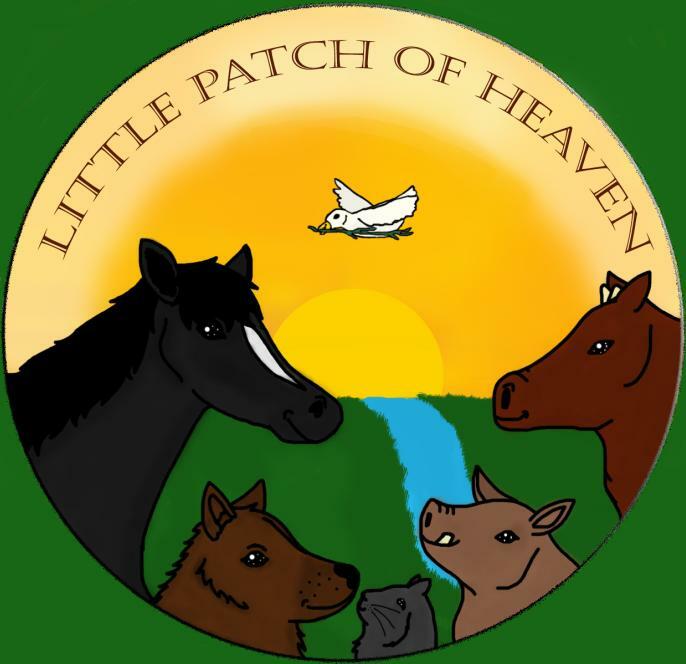 Little Patch of heaven is my dream idea. I am hoping to one day move to the country or to an area with no animal shelter and open "A little patch of heaven". It will be an animal sanctuary and shelter where I can keep all sorts of animals that are in need of homes. Right now it's just a dream but I'm hoping it comes true someday.